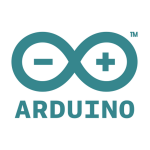 // Current state of the LED; true =&gt; on; false =&gt; off. (expression) ? (true-value) : (false-value). wdt_enable(WDTO_1S); // WDTO_1S =&gt; 1 second timeout. // the program is alive…for now. The program will get stuck in the while loop. 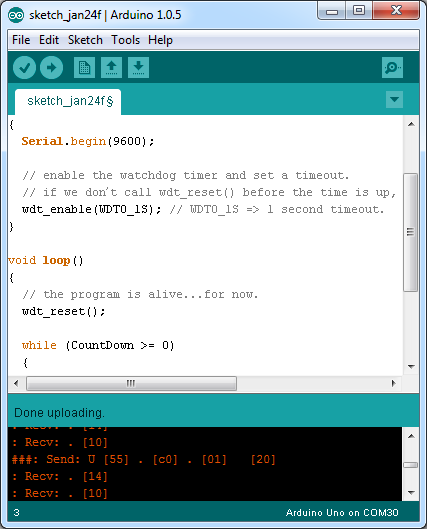 Because that means wdt_reset() is only called the first time into loop, the watch-dog timer will eventually timeout and the program will get reset.